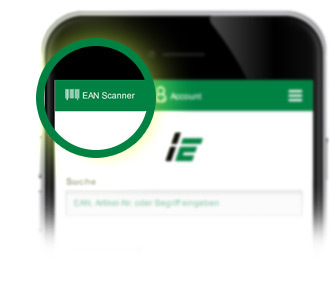 With our new EAN scanner we enable you to shop faster and more flexibly. 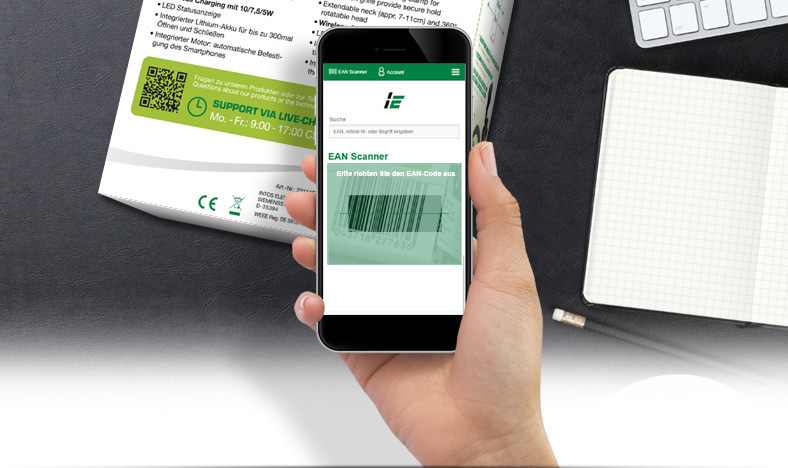 To reorder a product you can scan the EAN code of the product and place it directly in your shopping cart. The EAN scanner can be found directly at the top left of the start page. Full responsive - Intos always with you!